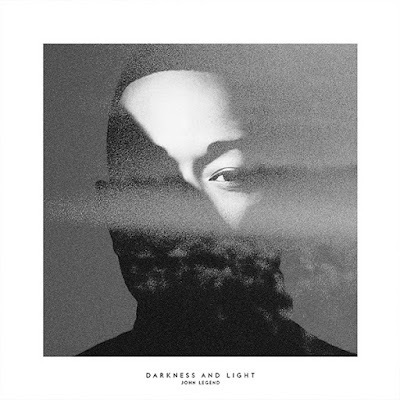 RAW HOLLYWOOD : NEW MUSIC: JOHN LEGEND FEAT. MIGUEL "OVERLOAD"
NEW MUSIC: JOHN LEGEND FEAT. MIGUEL "OVERLOAD"
Today, John Legend delivered his fifth studio album Darkness and Light & the project has already received a fan favorite in the form of "Overload". The song boasts a soothing acoustic guitar sound & features Miguel on the record. Legend sings about thoughts of expressing moments of public displays of affection.